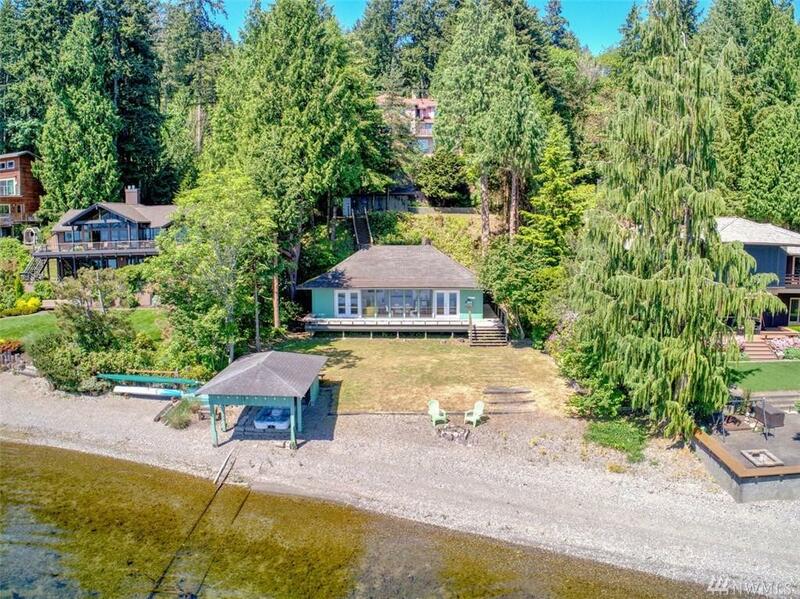 Your very own SE facing 70' of sandy crescent beach in sought-after Weowna Point offers rare privacy & quiet down a gentle lane. 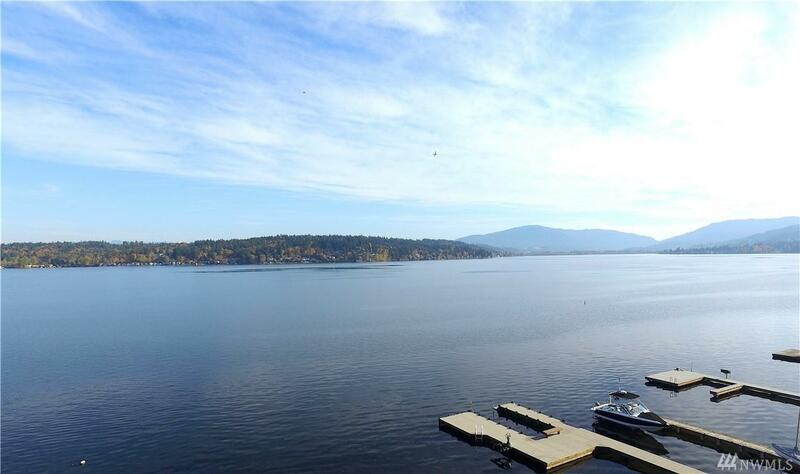 Living on Lake Sammamish is living the dream. Whether cool summer plunges, fun water outings or communing with nature, its all here, set against spectacular sunrises, moonrises & the Cascades. Enjoy the cottage, 2-car garage & lots of guest parking now & then build your dream home! 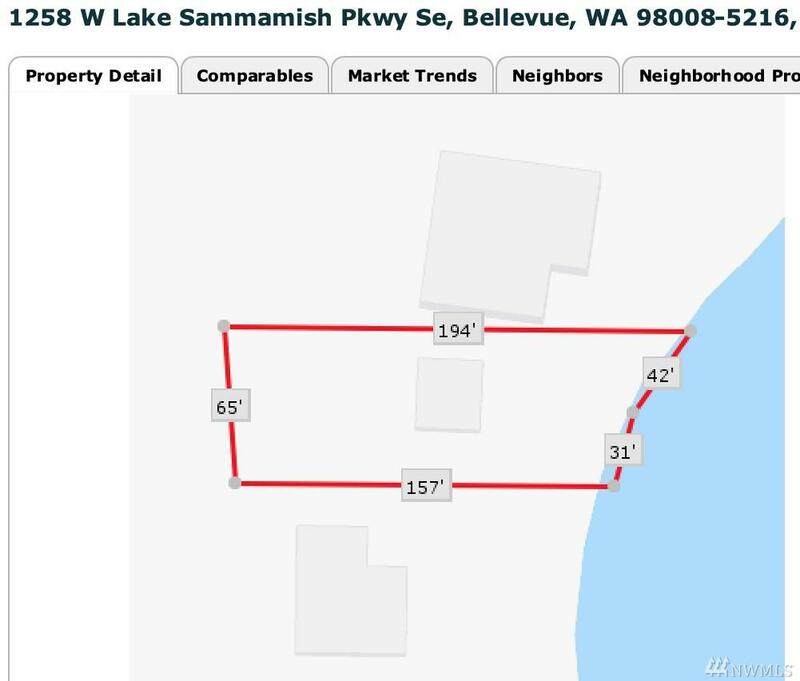 Feasibility is complete for building a 6,000 SF home. #1 Bellevue Schools.